SMS will assist organisations to develop a cost effective, robust security environment with services that include: threat assessments policy reviews; training and development; and training master planning, providing comprehensive security consulting services to enable an enhanced feeling confidence about the actions taken to protect employees, operations, facilities, and assets. SMS methodology to providing security and risk management services is informed by an ongoing Project Threat and Risk Assessment, primarily focused on the diversity of the operation al environment, but also with attention paid to the project security manual and associated risk assessments, providing the context and rationale for having a dedicated Program Security Architecture. The Threat and Vulnerability Risk Assessment (TVRA) ranks threats and vulnerabilities (the constituent elements of risk) and provides mitigating measures to them to reduce the risk levels to ALARP levels. This is done by considering risk as being ubiquitous and constant and attempting to put as many layers of protection between the organization, its personnel and the threat. 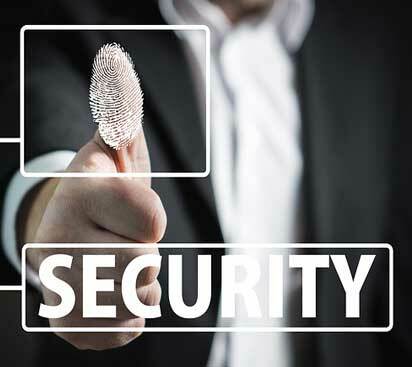 Deterring the threat – prevent the threat from targeting the organisation. Detecting the threat – if unable to deter the threat then detecting it allows a response and may provide a deterrent effect. Delaying the threat – detecting the threat may be mitigation enough, however, at times a series of measure may be required to delay threat. The longer the delay the more time one has to respond to the threat. Responding to a threat – this could be a kinetic or procedural response. Managing the threat – this is achieved through Incident/Crisis Management Protocols, training or direct intervention. In order to provide a robust Risk Management service, SMS have hand selected project consultants with specific skill sets and have a strong understanding of the specific context.